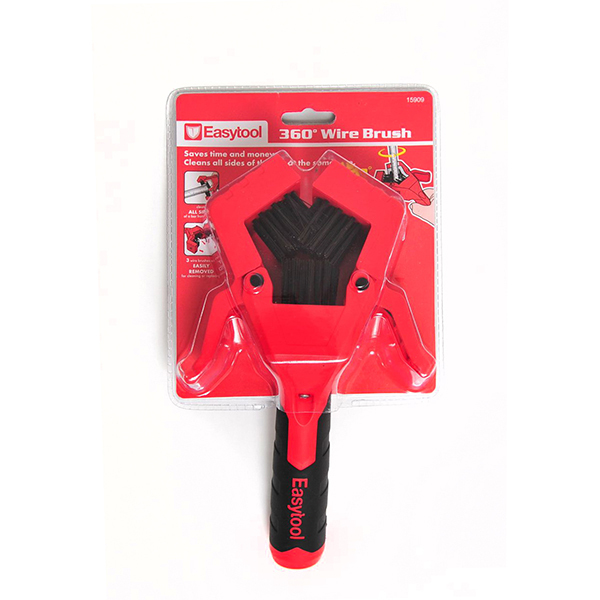 The 360 Wire Brush is the fast way to remove rust and flaking paint from railings, spindles, pipes and poles. 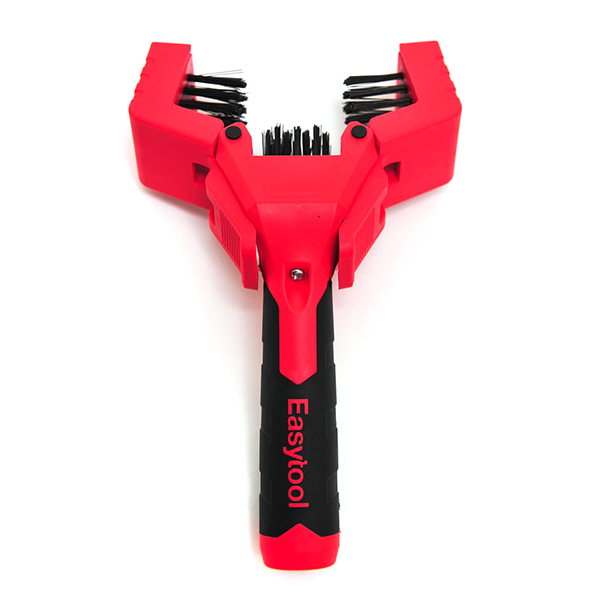 Working from just one side, the 3 sprung loaded wire brushes wrap around the object to be cleaned, reaching areas where a traditional wire brush can't fit. 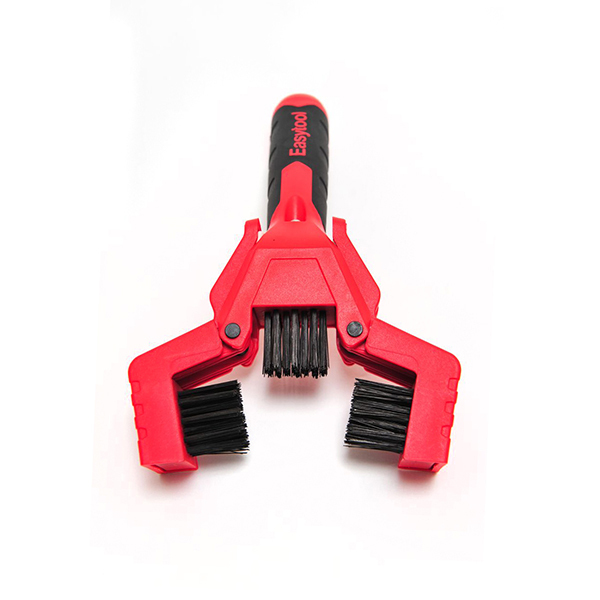 To use, simply open the brush head by pressing the levers either side of the handle, place over the item to be cleaned and release. 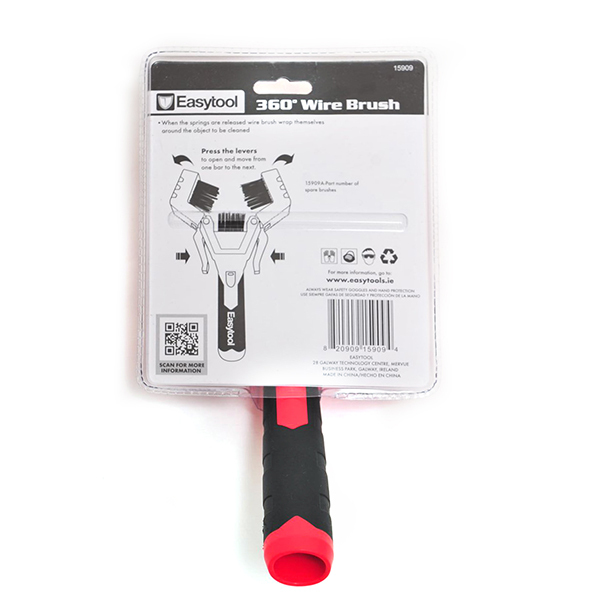 The 360 Wire Brush can then be slid up and down to clean. At Ideal World we love bringing you high quality DIY tools and accessories from trusted suppliers at super low prices. With live demonstrations on these painting accessories will show you how effective and useful this product is.